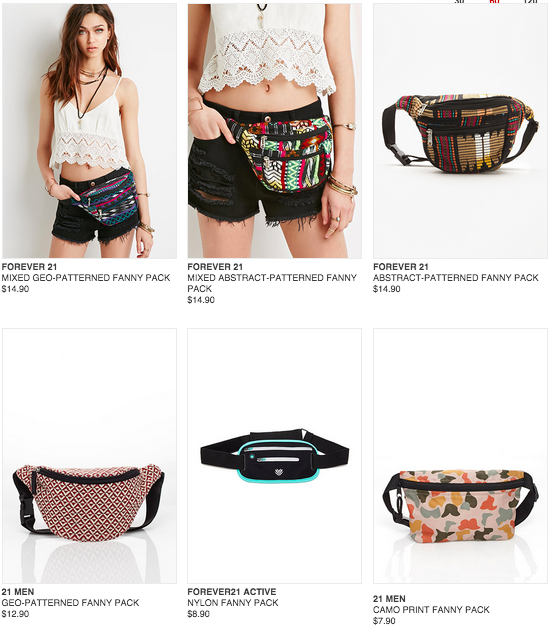 Rock out and Rock this: Fanny Packs – LollaPLUza! The common theme of fashion this year seems to be this: If you wore it in the late 80s/early 90s, hated it in the early 2000s, you should be wearing it sorta-ironically now. You want to rock some badass style for Lolla, but you’re a college student. You don’t have the resources (or courage) to purchase Coach’s grungy 90s fashion from fashion week in February. 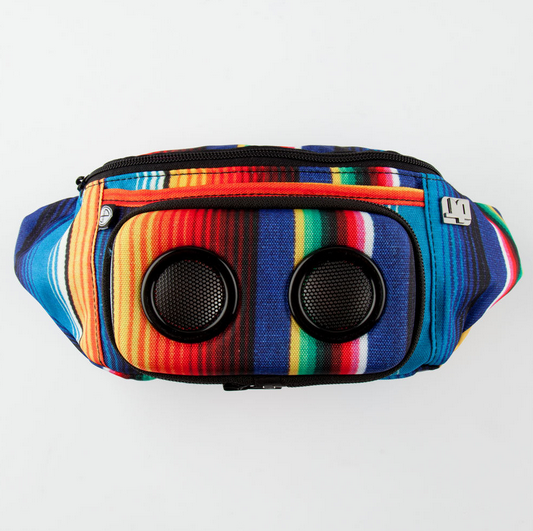 That’s why, for LollaPLUza 15, you have to go for the most accessible option: the fanny pack. You don’t believe it’s coming back? I didn’t either. Then I saw this, and this, and this. I’m convinced – I can keep everything I need to be festival-ready right on my waist. And look super fantastic. And it doesn’t have to break the bank — unless you want a leather one from Chanel. Here’s where you can go to get yours (for cheap!) before Saturday. Available for men and women starting at $7.90. That’s under $10 to look like a dime. It’s a speaker. For music. Want to get pumped by Dude York’s music while you take a “water” break outside the golf course? Plug it in, and you’re set from the moment you walk out of the park until you return. Wow. Such functionality! The most genuine way to truly rock a Fanny Pack is going to be finding one with a story at a Thrift Store. Find one that had a life in the 80s, 90s (or maybe 2000s, god forbid) and find away to rock it at LollaPLUza May 9. If you rock a fanny pack at PLUza, make sure to let us know by tweeting @lollapluza or finding one of our many photographers.